San Francisco Power-Walking! 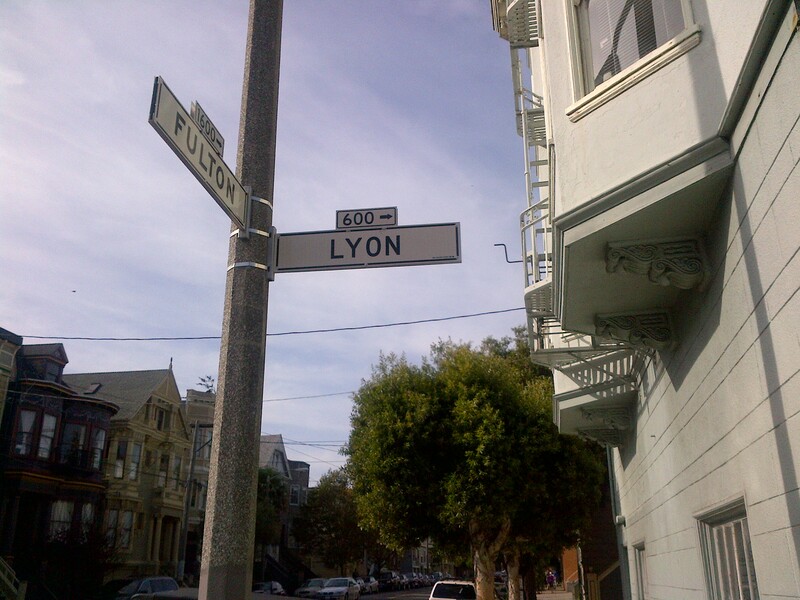 Fulton & Lyon. Radio Free Europe. R.E.M. Calling all in transit! ← Yoga Sutra Quote of the Day. II. 55.